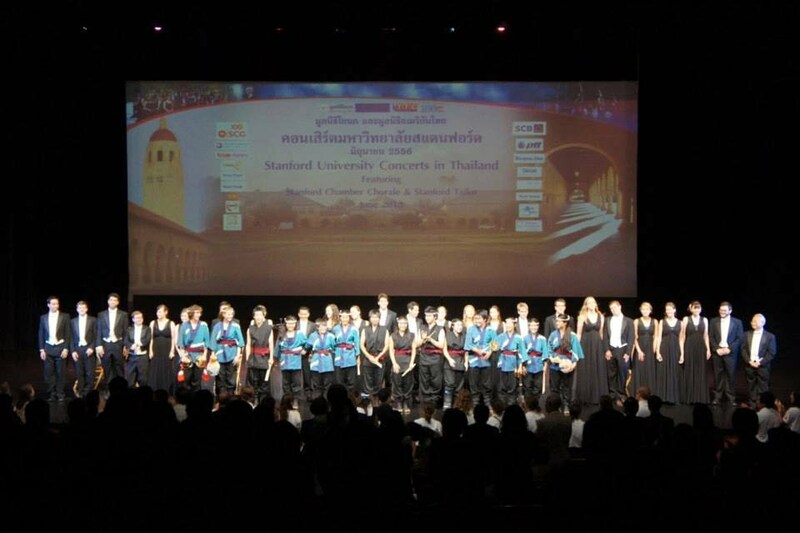 As part of our Thailand-U.S. cultural exchange activities, we regularly host concert tours in Thailand for top student ensembles from Stanford University, including Stanford Chamber Chorale, Stanford Taiko, and Lagunita String Quartet. To view highlights, please click on the picture above. Most recently, we hosted the 2017 Thailand Tour with the Stanford Chamber Chorale and Stanford Taiko -- click here to view videos from the tour. Congratulations to Precious Patterson, Teach Thailand Corps alumnus, on winning a Fulbright grant to pursue a Master of Science in Renewable Energy, Enterprise and Management in England! We wish TTC alumnus Sara Miller the best as she pursues graduate studies at the Fletcher School of Law and Diplomacy at Tufts University! We are now accepting applications for Teach Thailand Corps full-time positions for the 2019-2020 Thai academic year. 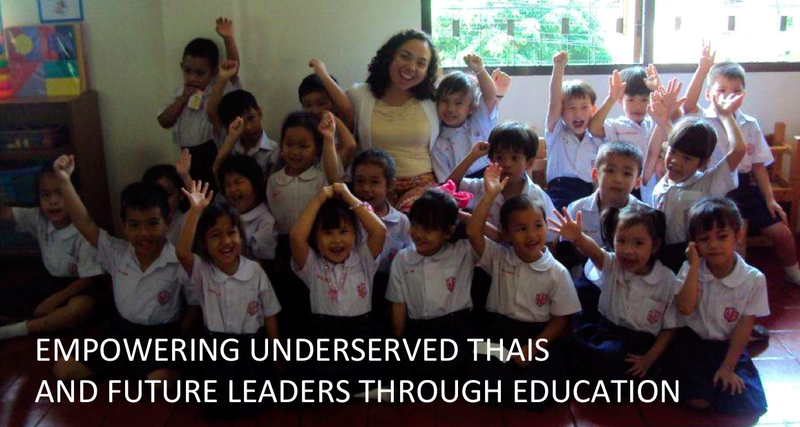 Please visit www.teach-thailand-corps.org for details. Thanks to the generosity of our supporters in Portland, Oregon, graduates of Oregon, Washington, and California universities may receive scholarships to support their airfare to Thailand.